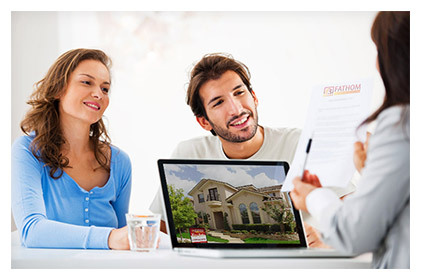 We have helped hundreds of clients realize their dream of home ownership. See what our customers are saying! Our home-buying services are second to none, but don’t take our word for it. Find out what our clients have to say about our dedicated team. I wanted to provide you with some feedback regarding my experience with Revital Credit Services. I’ll recommend Revital Credit Services to any friends who are buying a home. Everyone’s professionalism helped my transaction proceed smoothly and without any delays. I deeply appreciate the constant attention I received from Revital’s thoughtful advice, and perseverance through it all. Thank you for helping me get into this wonderful home This was an amazing team I had the privilege to work with. Your service was great. I’ve been so happy about it that we’ve been bragging about all of you. You are all heaven sent!!!!! Revital Credit Services amazing! Jeff and his team are very quick to respond to me and all of my customers every time I send them a referral. I love getting the chance to get my customers excited again about becoming a homeowner. Jeff just got one of my client’s, and we closed on her home this week. She is a single mother and is by far the most appreciative borrower I have ever had. She firmly believes that Jeff and I made her dreams come true. Keep up the good work, you are making many people’s dreams of home ownership come true!